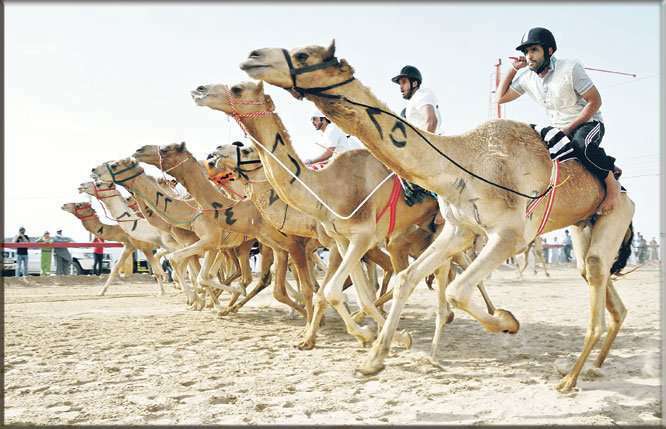 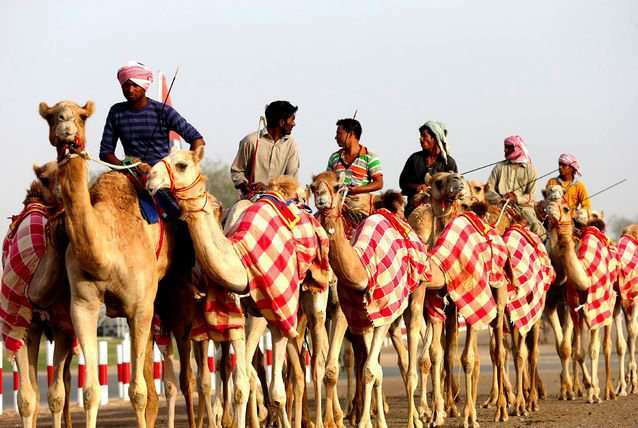 Camel Racing is a very popular and famous sport in Pakistan, Saudi Arabia, Egypt, Qatar, UAE and other middle east countries of the world. 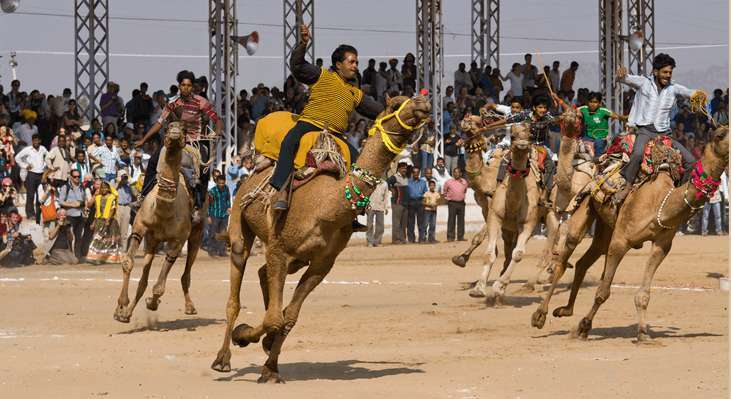  The sport is also played at a professional level much similar to horse racing where betting is done on the camels and is also viewed as one of the major tourist attractions by the host nations. 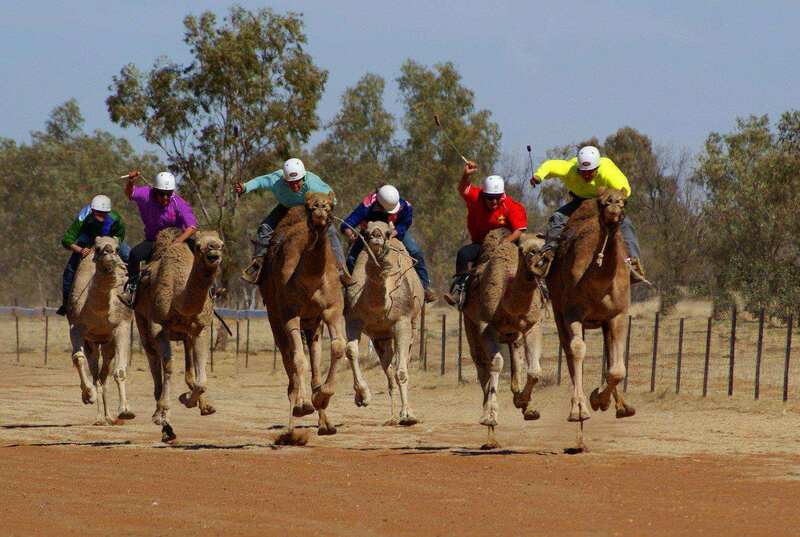 The camels run up to the speed of 65 km/hr in short sprints, and they can keep up the speed of 40 km/h for an hour. 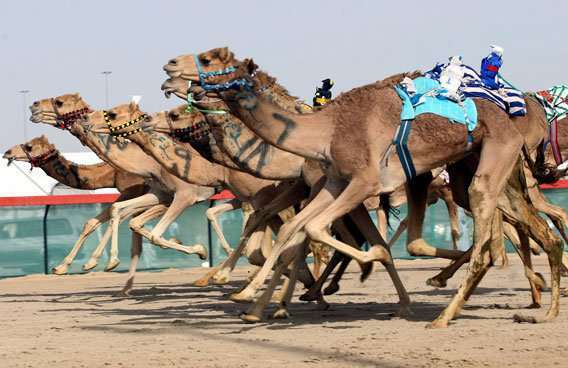 The child jockeys generally control the camels, but the allegations from the human rights communities have lead to the ban of underage labor in Qatar and UAE. 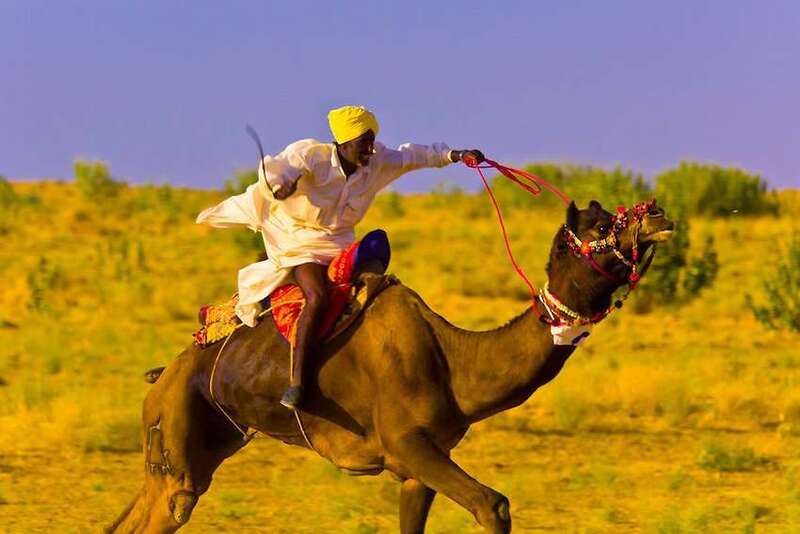 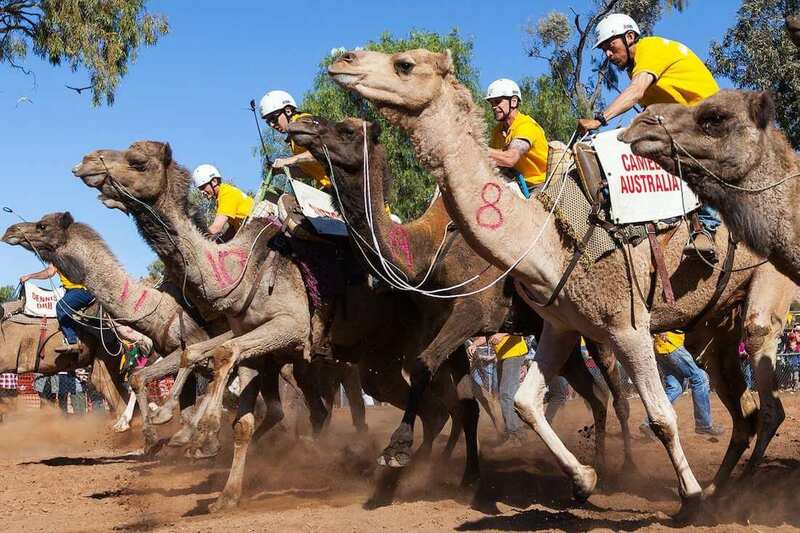 The "Camel Cup" is the major camel race that is held in Alice Springs and is the second biggest prize purse in the camel race after "The Boulia Desert Sands" with an A$25,000 prize purse in Queensland in Australia. 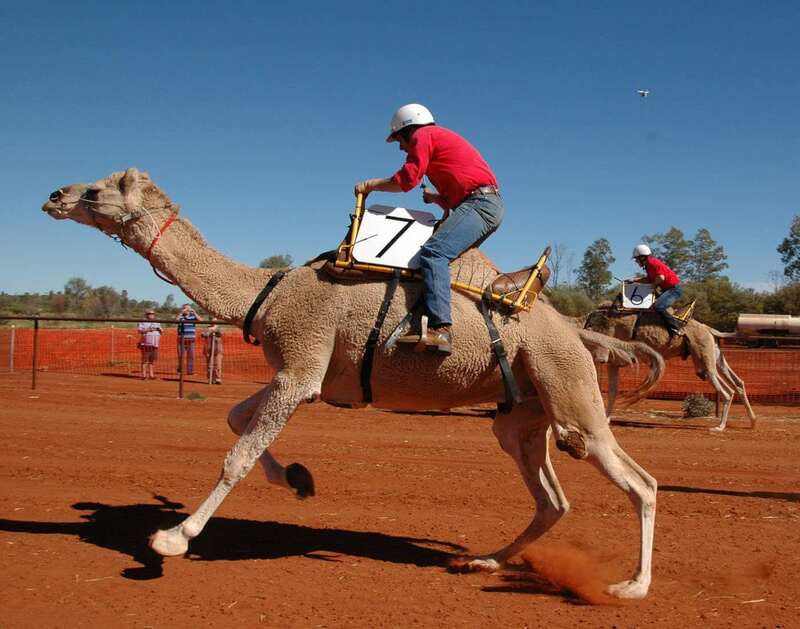 The Alice Springs race is organized annually which does not include only the camel race but many other sources of entertainment for the spectators as well.